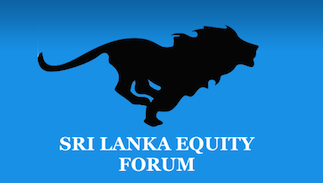 Sri Lanka Equity Forum » Stock Market Talk » I bought PCHH.N and SING.N sometimes back? I bought PCHH.N and SING.N huge quantities few years back. Where are they now? I couldn't see them trading. How can I sell those shares? Please assist. Any help? Any idea what will happen to my money? Will I be able to get any money out of these shares? I spent huge amount of money. @Dharshi wrote: Any help? Any idea what will happen to my money? Will I be able to get any money out of these shares? I spent huge amount of money. SING had been delisted long back followed by a scam. U can offer PCHH. But its going cheap as the company is under consecutive losses. Seriously @Dharshi are u kidding. Because i cant believe im seeing this. So you invested on 2m shares and u didnt even know what happend to that. Wish i had that much money to burn. So shocked. The SING.N and PCHH.N is showing under my security account. 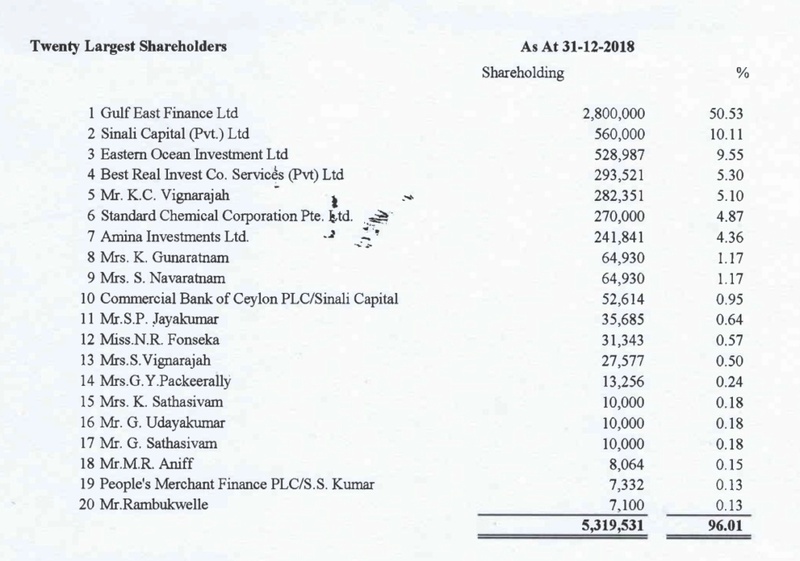 How CSE can delist a company when people have bought shares of it? Who will be accountable for my invested money by law? 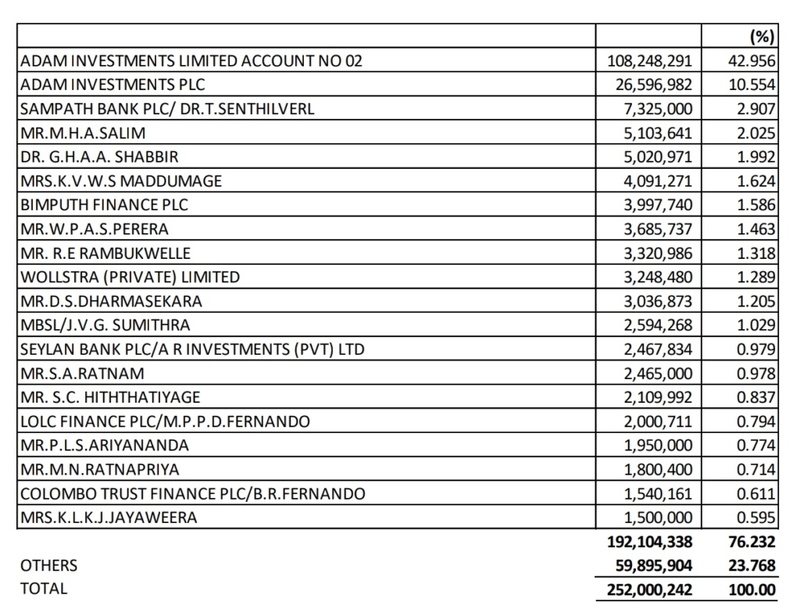 When these delisting happens to a company usually what will happen to customers who bought these shares? According to the prevailing legal system we have, can we put case against any body? SING.N or PCHH.N? Seems both are not trading right now..... . Actually my stock broker advisor idiots asked me to buy. I don't like to disclose their names on this forum. Yep looks like a fake story @karuna2. @Dharshi. did your "stock broker advisor idiots" asked you to Not look at your investment for ages, or were u abducted by aliens or something. Delisting just removes the listed stock from its exchange. You still owns the shares. So its your fault not CSE not "stock broker advisor idiots"
This is not fake story. This is true incident. I bought these 4 or 5 years back on their advise. They asked me to hold them since I bought these for higher prices. Now I am fed up of stock market. These days I am trying to sell all my shares and leave from stock business permanently. Never I will step into this again. These loses really hurts. Don't hurt me again by your words. How I can sell these shares or recover from these? Sry if it hurts. Exactly how many shares are we talking about? Be specific please.